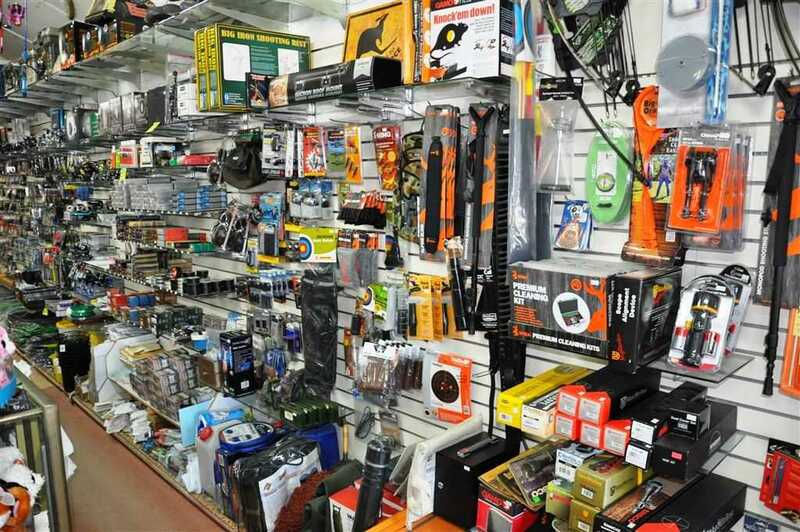 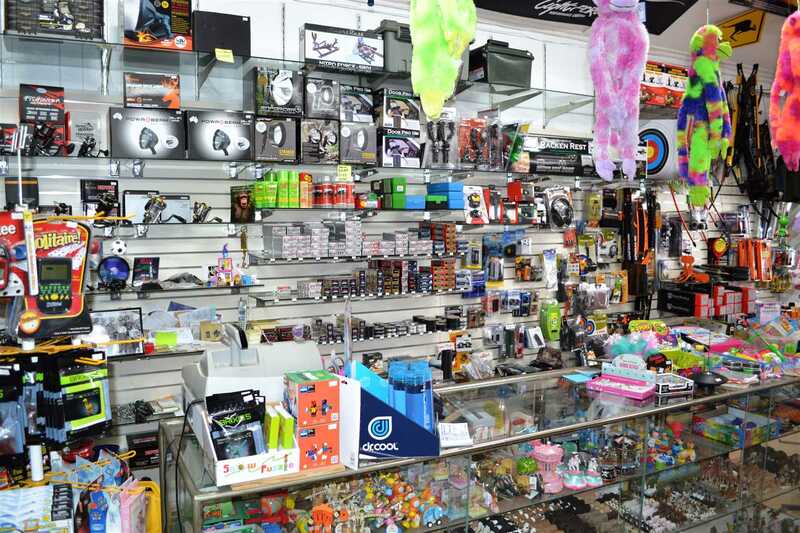 This is the store that has something for everyone, operating with only 2 different owners for over 50 years and has established a clientele of loyal customers. 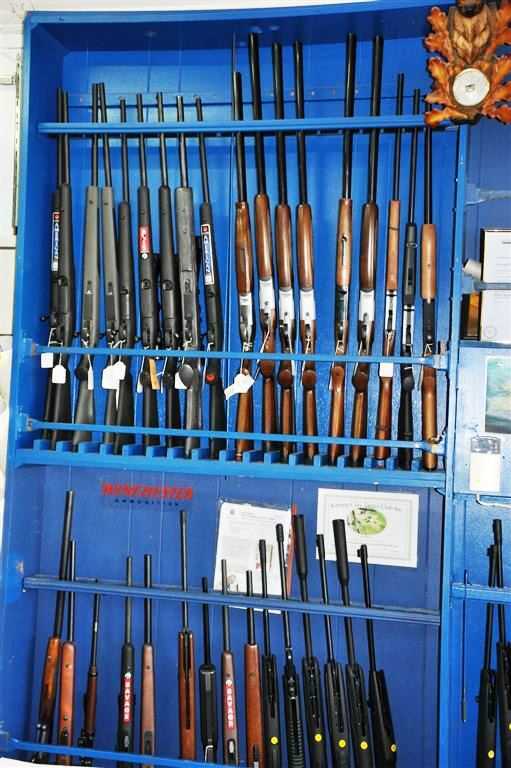 SHOOTING: Guns brought and sold, new and second hand, gun licenses, registration, ammunition and storage units. 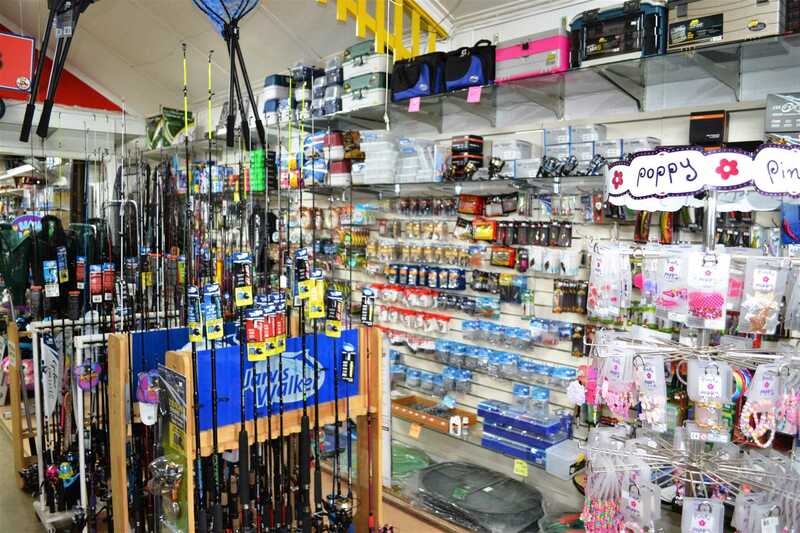 FISHING: Fishing rods, reels, tackle, bait and associated licenses. 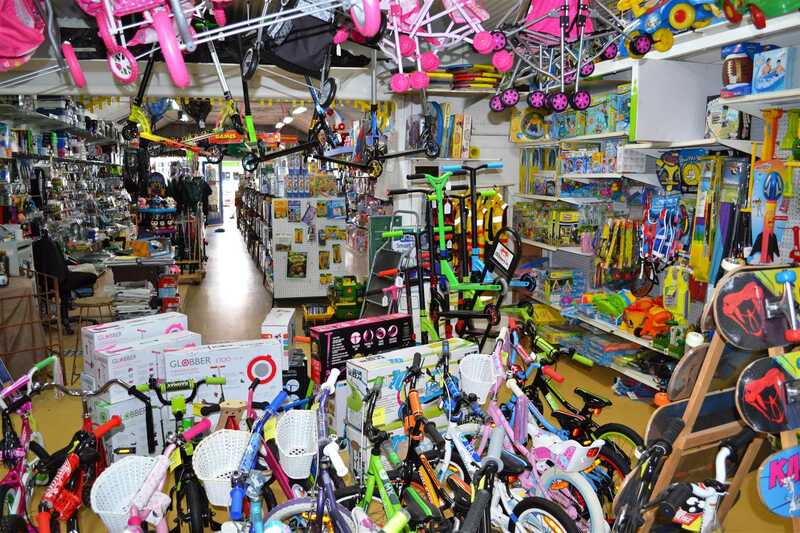 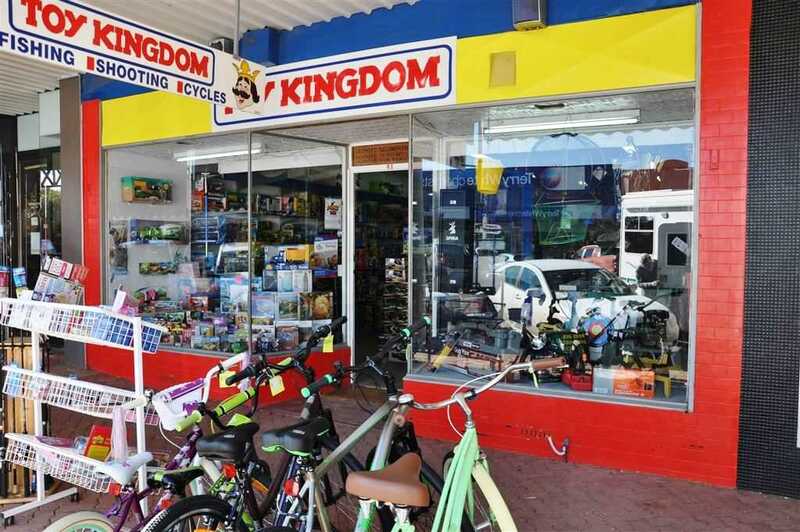 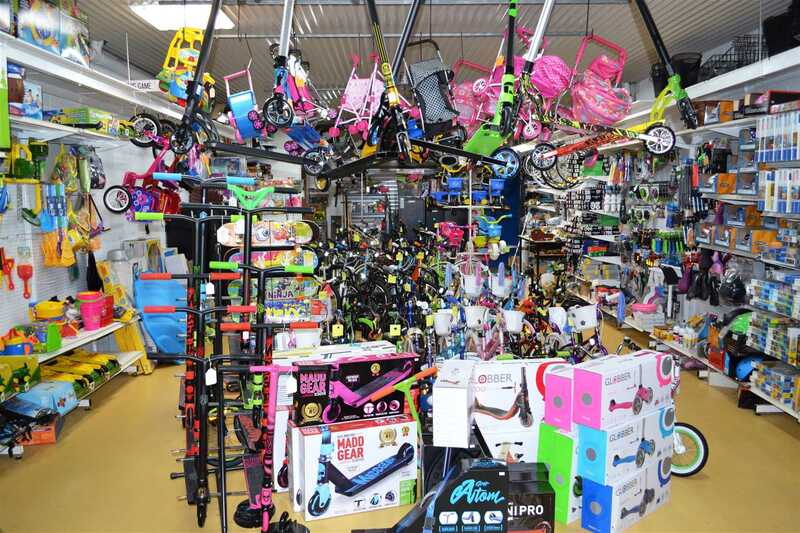 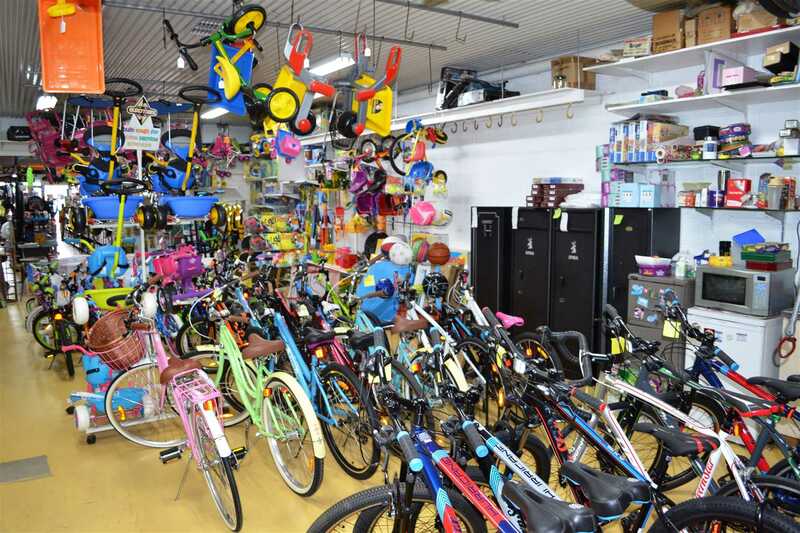 SOMETHING FOR THE KIDS: Large range of bicycles, trikes, scooters, skateboards helmets and is the sole agent in Kerang for Malvern star bicycles in town. 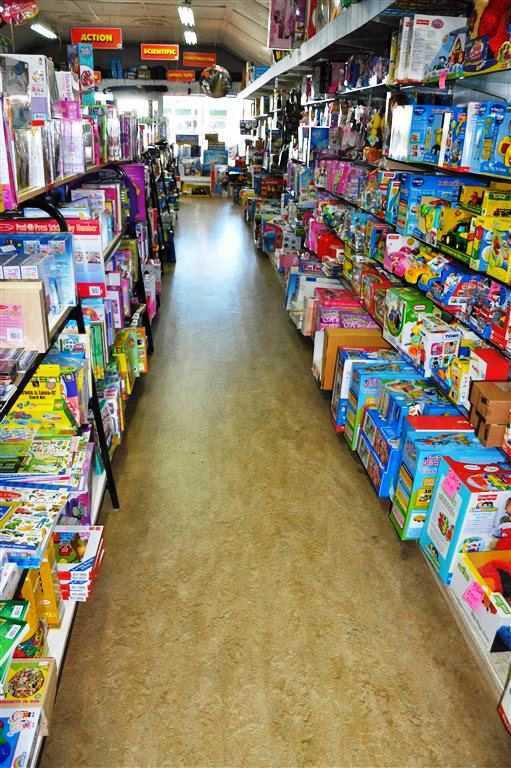 Part of the store is filled with toys including board games, puzzles, Fisher & Price, John Deer and assortment of indoor/outdoor toys too numerous to mention. 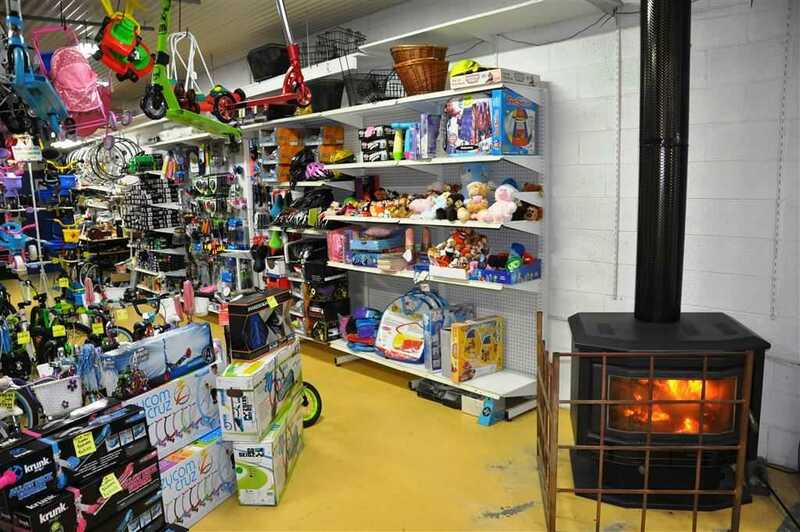 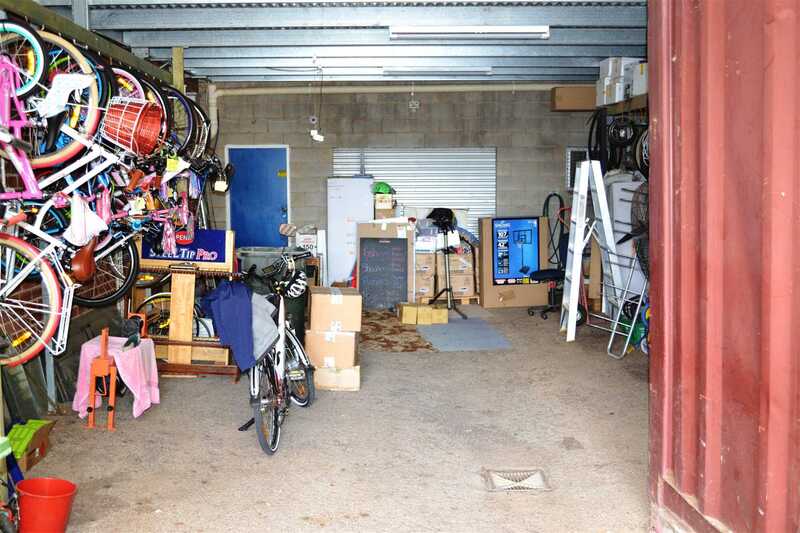 This is a once in a lifetime opportunity to purchase this well established business, located in the heart of the town with plenty of passing traffic and is for genuine sale as the current owners are looking to retire.